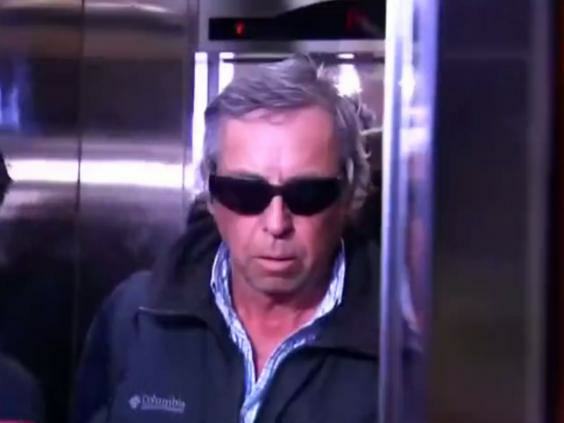 A former Chilean soldier has been charged with murder after unexpectedly confessing, during a live radio phone-in, to helping execute 18 people during the Pinochet dictatorship. The ex-soldier, Guillermo Reyes Rammsy, 62, was arrested on Friday and charged with the deaths of two members of Chile’s Socialist Party in 1973. 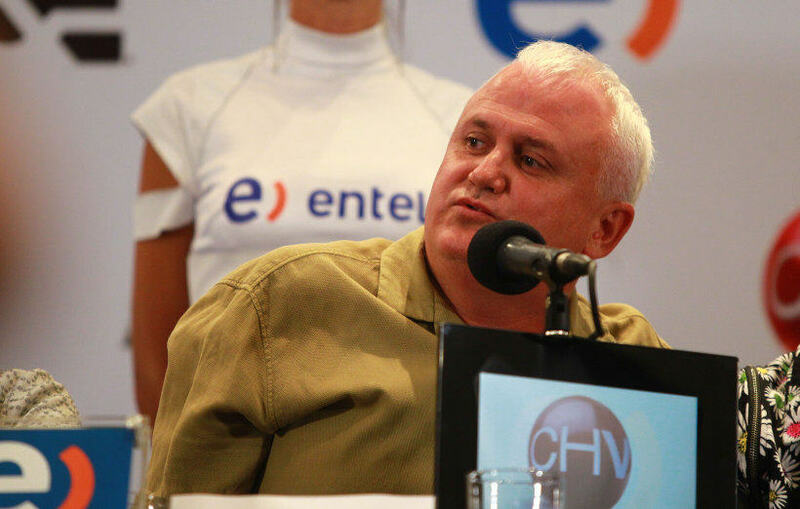 Rammsy called the country’s most famous talk show ‘Chacotero Sentimental’ (Loving Betrayal) on Wednesday, calling himself ‘Alberto’ and claiming he wanted to talk about a love affair. However his story soon took a dark turn as he began to describe how, in the 1970s, he’d executed people under orders from Pinochet. 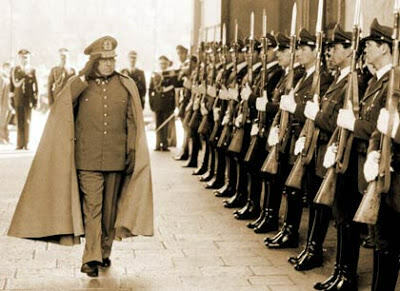 Over 3000 people were murdered under his Pinochet’s reign, and another 28,000 tortured by the state. Many of those killed were affiliated with Chile’s Socialist Party. Police then traced the call, leading to Rammsy’s arrest, local media report. Although Rammsy’s did not identify his victims, he is being charged over the deaths of socialist party members Freddy Taberna Gallegod and German Palomino Lamas.